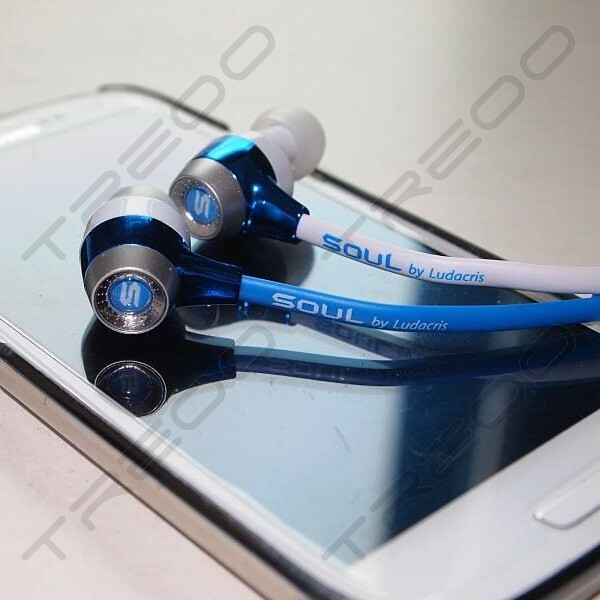 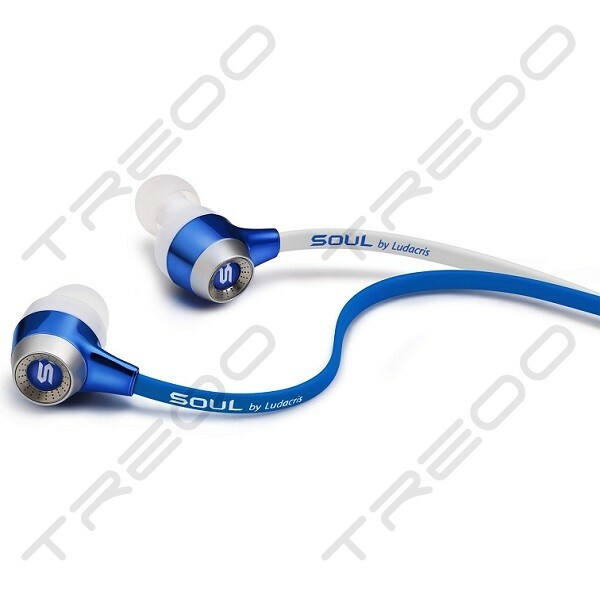 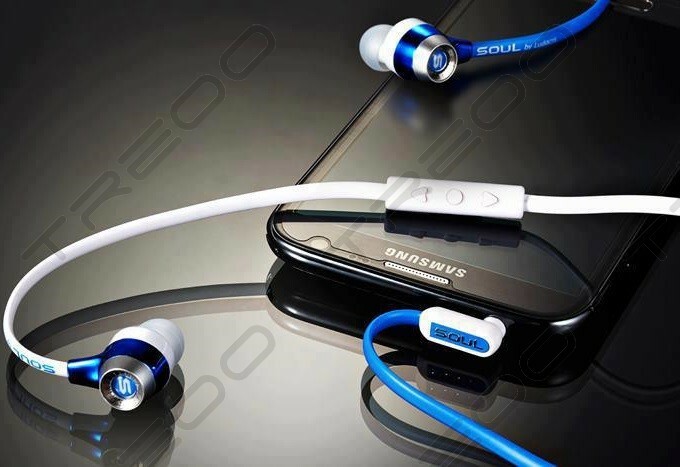 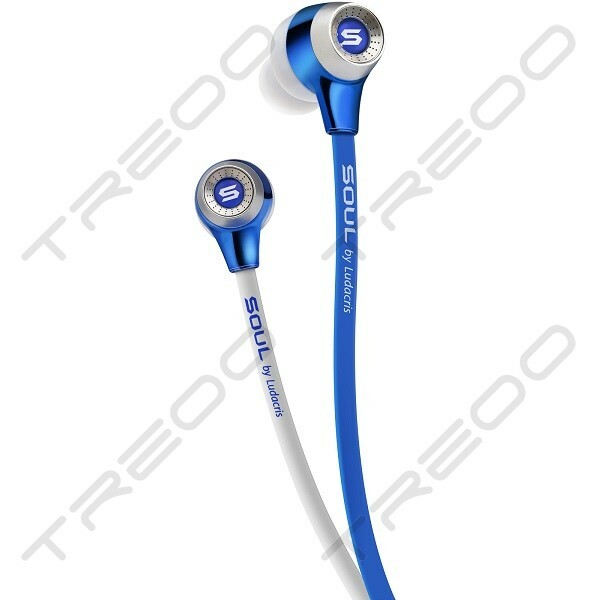 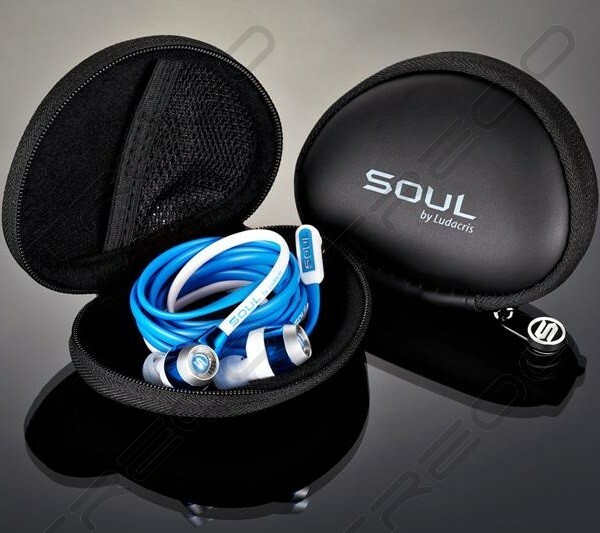 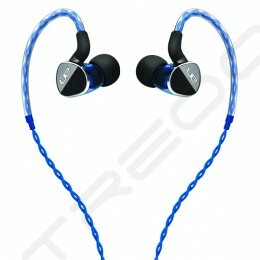 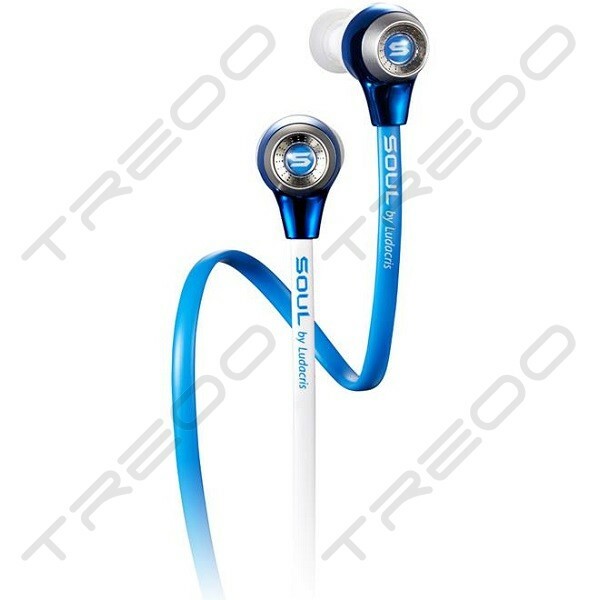 Soul by Ludacris SL99 High-Def Sound Isolation In-Ear Headphones provides a superior quality, full-range listening experience in a state-of-the-art, in-ear design. 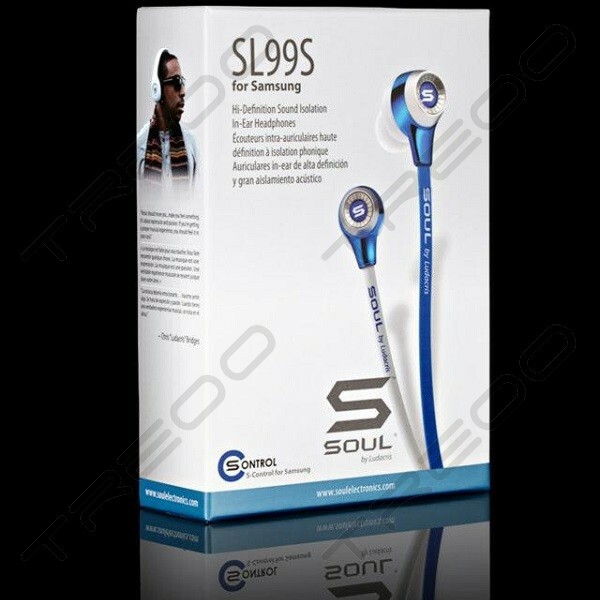 On the road or at work on your Samsung, the SL99 is expertly built to complement any lifestyle. 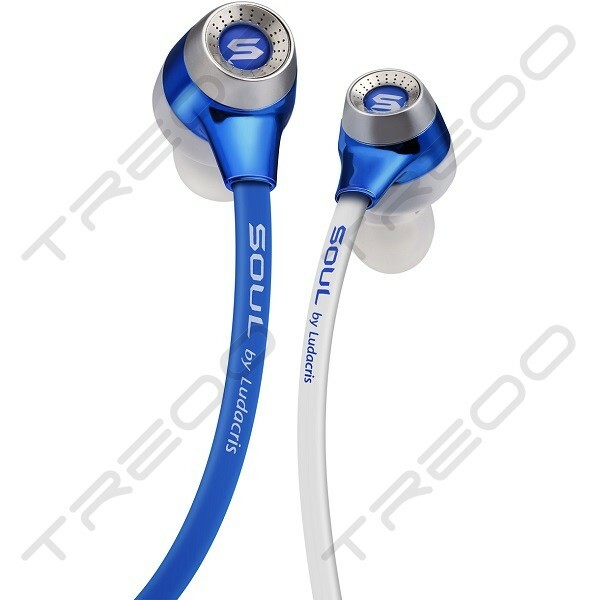 Available in Blue / White Only.